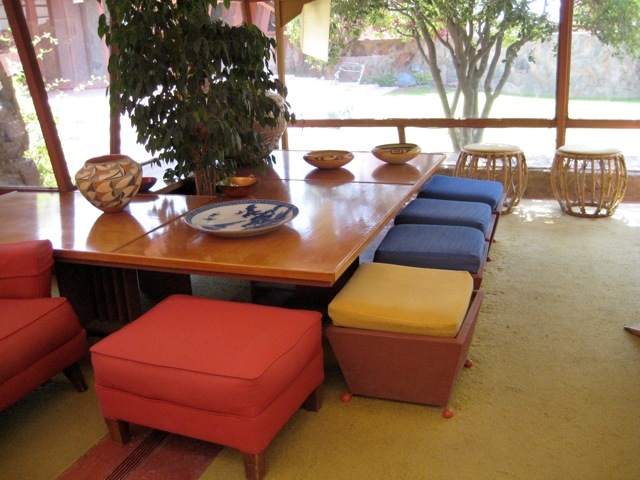 One of my favourite Scottsdale stops is Taliesin West, an eclectic home in the desert built by Frank Lloyd Wright. I had a chance to explore this odd and interesting creation a few summers ago on a roadtrip through Arizona, and would recommend it as one of the state’s top hits. Among TW’s interesting features is its architecture, of course, but also the stories that go along with the building’s creation. My tour was given by one of Frank Lloyd Wright’s original “apprentices” — TW has always been home to FLW’s School of Architecture. This apprentice told of the building of this landmark — how and why walls were built, where they were built, how the lighting was integrated, and so on. He also offered tidbits of FLW’s compelling personality as someone who worked closely with him. All interesting stuff. If you find yourself exploring Scottsdale this heated summer, pay a visit to Taliesin West. For more info, go to the Frank Lloyd Wright Foundation’s website. 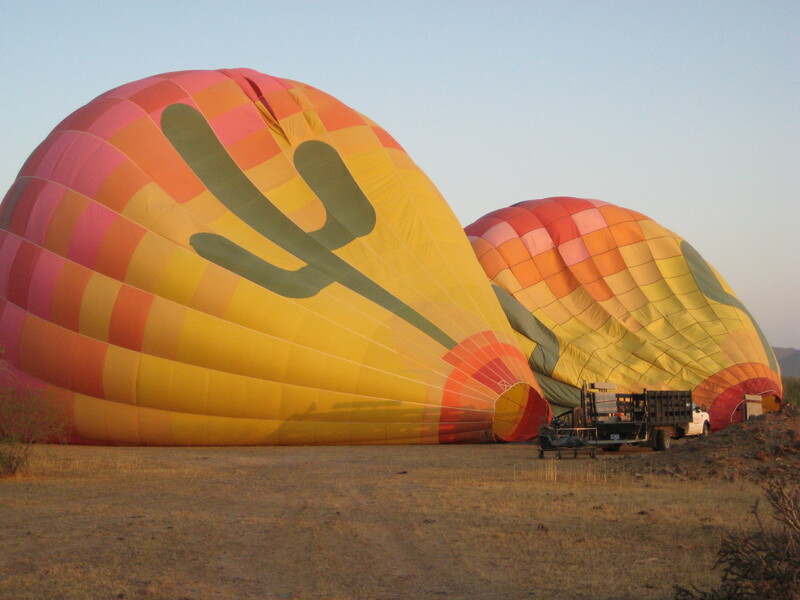 For more stories from LoriExploring, visit LoriKnowles.com, and follow @LoriExploring on Instagram and Twitter.